Shelf Help Southampton You are a Badass at Making Money — shelf help. 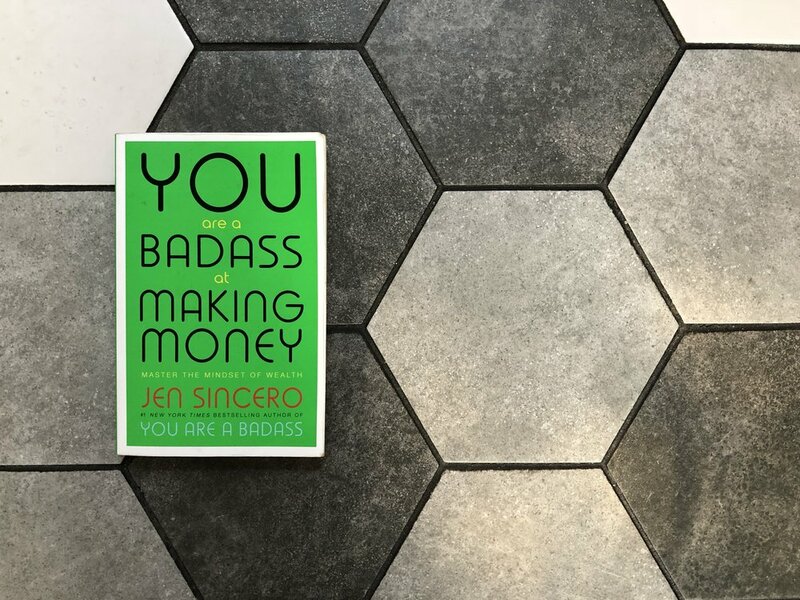 This month, we'll discuss You Are a Badass at Making Money, by Jen Sincero. Author Jen Sincero calls herself a “motivational cattle prod” and this book is her game-changing guide to mastering the mindset of wealth, upgrading our lives and making some serious money. Reading the book before the meetup is encouraged (of course! ), but not essential. We'll cover key quotes and themes and discuss how we can learn to let relate to money in a new (and lucrative) way. NB this event is run by Shelf Help hosts Julie and Erin. It is a FREE event (food/drink available to buy) but please RSVP HERE.